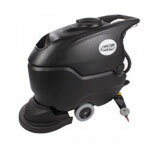 This medium grit cylindrical floor scrubbing brush is made for the Tornado BR 28/27 ride-on auto scrubber. 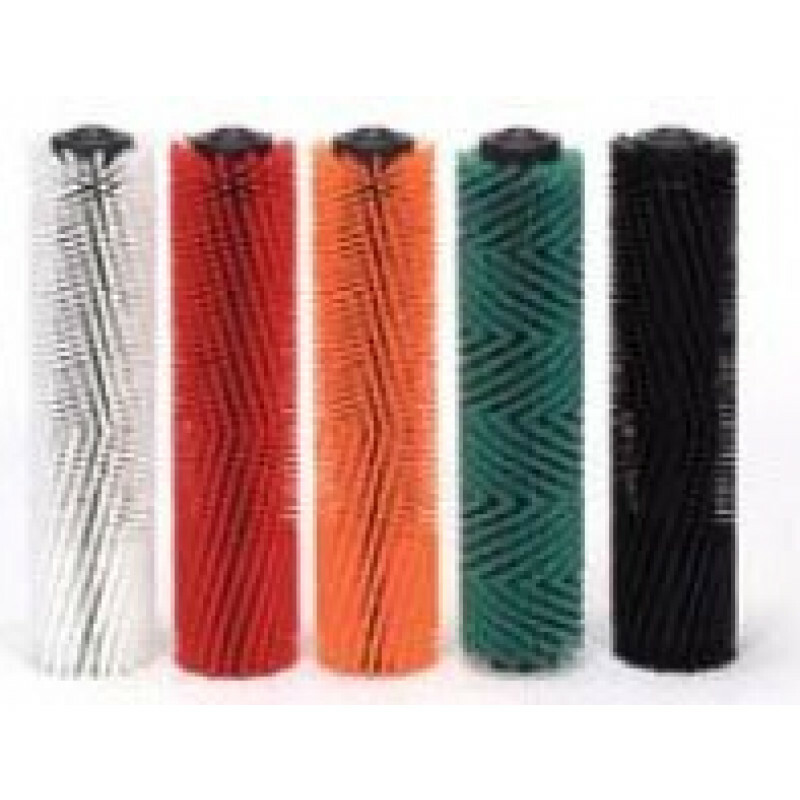 The machine comes standard with an everyday poly scrub brush, but when you need a little more cleaning power this brush is your next step up. 2 brushes required.